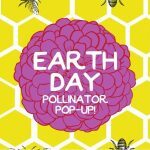 Join us for Our Earth Day Pollinator Pop-Up! 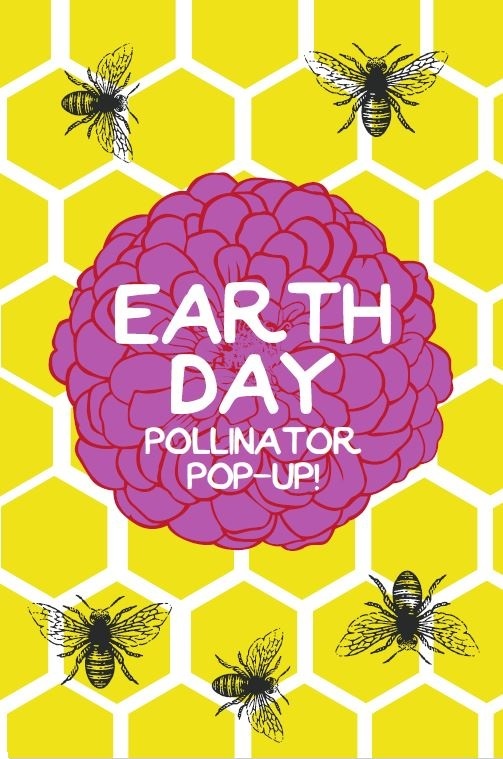 Earth Day 2019 is just around the corner, and on Monday, April 22 we’ll be hosting a pollinator pop-up event in Ghirardelli Square to celebrate the occasion. From 3-7 pm, visitors can learn about the importance of bees and how honey is made from our resident master beekeeper Spencer Marshall. The pollinator pop-up will also feature a number of fun, kid-friendly crafts and activities. During the event you can learn how to make beeswax candles, create pollinator-friendly gardens and more. You can even try on an authentic beekeeping suit to see what life as a beekeeper is like! Located in the heart of historic Ghirardelli square, this event is sure to be an entertaining and educational experience for people of all ages. Earth Day only comes once a year – don’t miss out on this chance to celebrate the pollinators that make our beautiful planet blossom each spring. To learn more about our pollinator pop-up, feel free to give us a call or contact us online today!